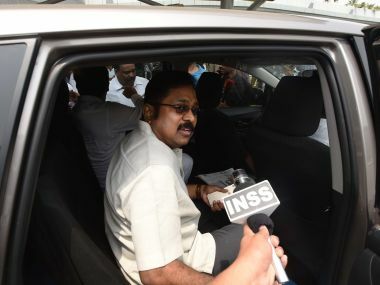 The Madras High Court on Thursday adjourned to Friday a plea by a supporter of sidelined AIADMK leader TTV Dhinakaran for quashing an FIR against him and 16 others for allegedly defaming the prime minister and Tamil Nadu chief minister. 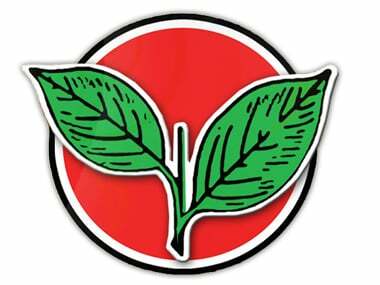 The AIADMK faction led by Tamil Nadu chief minister E K Palaniswamy and party veteran O Panneerselvam on Monday opposed a plea by sidelined leader V K Sasikala's camp to cross-examine some of the party leaders who had filed affidavits in their favour. Tamil Nadu minister KT Rajendra Balaji asserted that no one could oppose the ruling AIADMK, including the DMK. 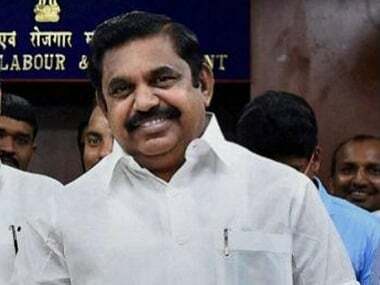 The Madras High Court on Monday adjourned the AIADMK legislators' disqualification case to 2 November while reiterating that no floor test or by-election should take place in Tamil Nadu until then. 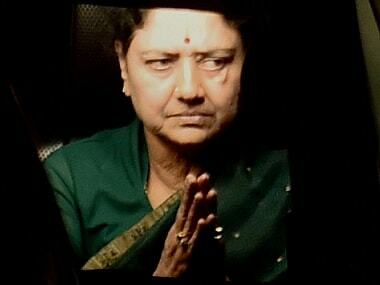 Sasikala will also not be allowed to entertain any visitor or involve in public or party activities during parole. 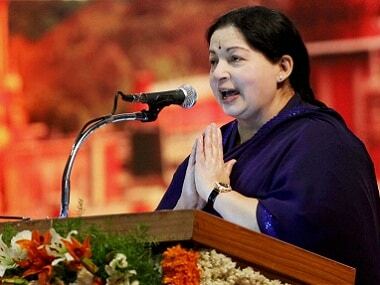 The Madras High Court bench on Wednesday reserved its order on an impleading petition by AIADMK (Amma) faction leader TTV Dhinakaran, seeking extension of its 31 October deadline on the party symbol dispute case to 28 February, 2017. 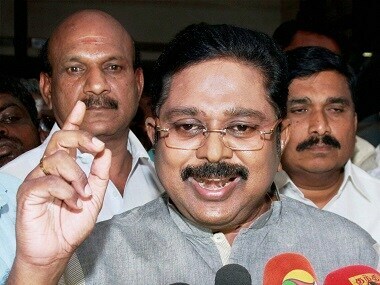 If Sreenivasan's allegation turns out to be true then it implicates the political class of having connived with Sasikala in perpetuating the lie. 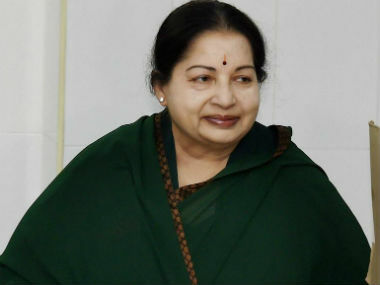 Tamil Nadu Minister for Forests C Sreenivasan has sought people's apology for "lying" about the health condition of late Chief Minister J Jayalalithaa.